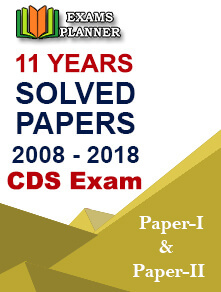 UPSC CDS II 2017 final result released at the official website. Find steps to check the same. 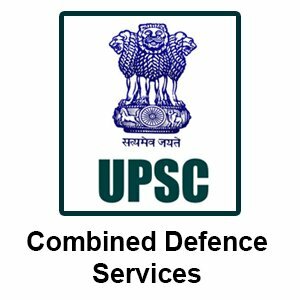 The Union Public Service Commission (UPSC) has announced the final result of the Combined Defence Services (CDS) (II) 2017. 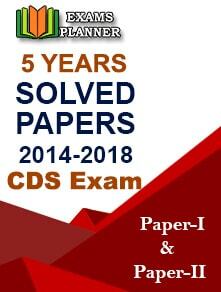 Candidates can check out the result at the official website following the steps mentioned below. 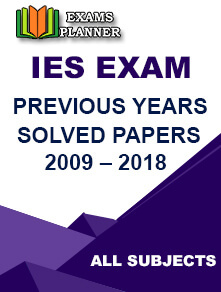 Click on ‘Final Result: Combined Defence Services Examination (II), 2017’ link under ‘What’s New’ section. Click on the PDF file link on the page that appears. The result will appear; check your roll number. Take a print out for future reference (if required). Please note the result of medical examination has been considered for preparing the merit list. A total of 192 candidates have qualified the Combined Defence Services Examination (II) 2017 on the basis of written examination conducted in November 2017 and subsequent SSB interviews conducted by the Services Selection Board, Ministry of Defence. Vivek Tharkoti has topped for the Indian Military Academy and Debasis Sarangi has topped for the Indian Naval Academy and Air Force Academy. Important Note: Marks of candidates will be released only after the declaration of the final result of Officers’ Training Academy (OTA) for Combined Defence Services Examination (II), 2017.